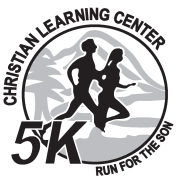 Join us for the 13th Annual Run for the Son 5K, Fun Run and Tot Trot to benefit the Gilmer Christian Learning Center in Ellijay, GA. 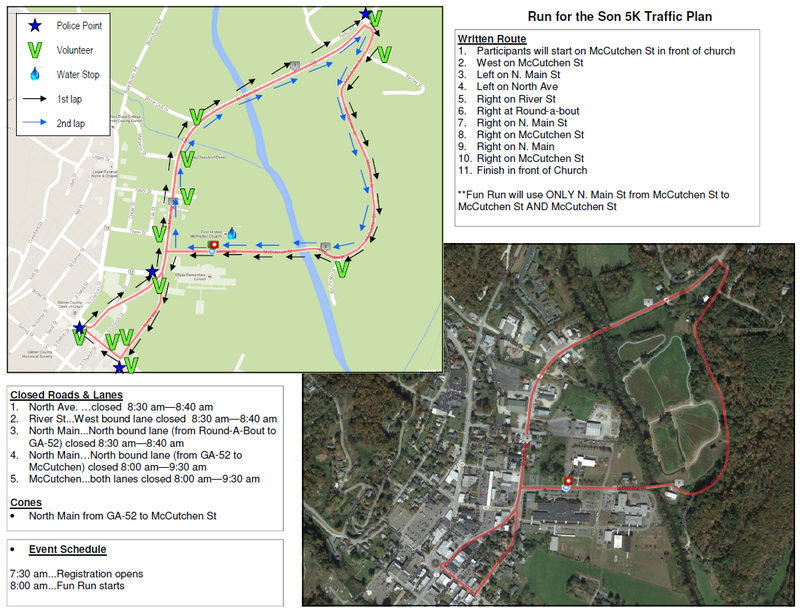 The course is fairly flat and fast and runs through beautiful downtown Ellijay. Registration and the start will be next to the First United Methodist Church at the Scout Hut. Awards: Overall Male and Female, Masters Male and Female, and top three M/F in standard 5-year age groups. Shirts and Goodies: Short sleeve cotton t-shirts will be guaranteed to all pre-registered participants registered by 04/28/19. Those who register after that date and on race day are not guaranteed a shirt or size. There will be plenty of refreshments and color!